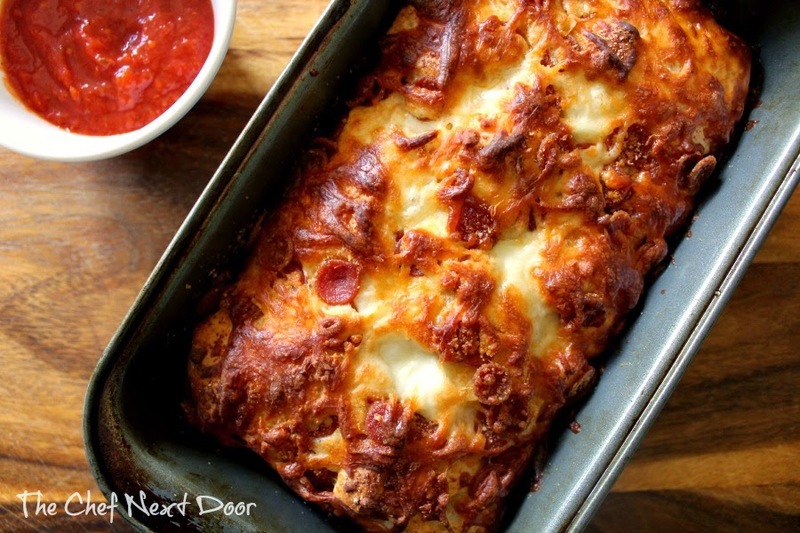 Hot, cheesy and ready in 30 minutes, this pizza pull apart loaf is perfect as a snack or a light meal! I'm really into fast and easy meals and snacks these days. With my youngest playing football, there is very little time between school, practice and homework! But of course there has to be time for food, and I'd much rather make something at home than have to go out. 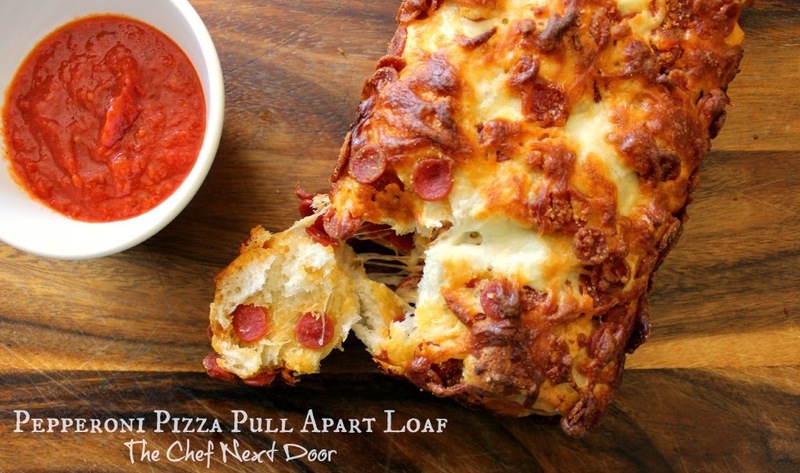 This pizza pull apart loaf is now one of my favorites as it falls into the fast and easy category, plus it's really delicious. I swear it is! A few simple ingredients turn into a fun twist on pizza. 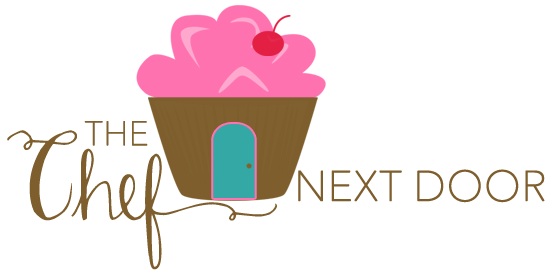 It's a treat that the whole family is sure to love! Preheat the oven to 350 degrees. Lightly spray a 9x5-inch loaf pan with non-stick spray and set aside. In a medium bowl combine the pepperoni, mozzarella and Parmesan cheese. On a cutting board, roll out the pizza dough. Using a pizza cutter, cut the dough vertically into eight sections, then horizontally into six sections, leaving you with 48 small dough pieces. Arrange a third of the dough pieces in the prepared pan, then top them with a third of the cheese and pepperoni mixture. Repeat these layers two more times. Bake the loaf, uncovered, for 25 minutes or until cooked through and golden brown on top. Let the loaf cool in the pan for 10 minutes, then remove it to a serving plate. Serve the loaf warm with pizza sauce on the side.